Men, the Bible tells us to prepare our minds for action, to be self-controlled, to set our hope fully on the grace to be given us when Jesus Christ is revealed. We are to be obedient, not conforming to the evil desires we had before we accepted the salvation that Jesus offers us. Then it goes on to say, “But just as He who called you is holy, so be holy in all you do; for it is written, ‘Be holy, for I am holy’” (1 Peter 1:13-16). When God’s Word tells us to get ready for action, what man doesn’t want to hear that! It’s the rest of it that causes us to hesitate. Be self-controlled: “Yeah, I want to be but…” And to put our hope in grace? Well, men like to earn things, so grace is a little uncomfortable. To be obedient? Sure, we can follow orders, but then He says, “But just as He who called you is holy, so be holy in all you do; for it is written, ‘Be holy, for I am holy.’” In all we do? In everything? Even the Apostle Paul struggled with that. He said, “The moment I decide to do good, sin is there to trip me up. I truly delight in God’s commands, but it’s pretty obvious that not all of me joins in that delight. Parts of me covertly rebel, and just when I least expect it, they take charge” (Romans 7:21-23). If Paul struggled with this, how, then, is it possible to be holy in all we do? On our own, we can’t. As Paul said, “What a wretched man I am! Who will rescue me from this body of death? Thanks be to God through Jesus Christ our Lord” (Romans 7:24-25). It is through the unmerited grace of God that we are already seen as holy in His sight. “For by one sacrifice He has made perfect forever those who are being made holy” (Hebrews 10:14). So, we are both holy and being made holy. “Be holy, for I am holy” is the bar, and grace says we are already there. But, our flesh needs work. Therefore, prepare your minds for action. There is a war being waged within us and we are like arms dealers. Whichever side we supply will be the strongest. 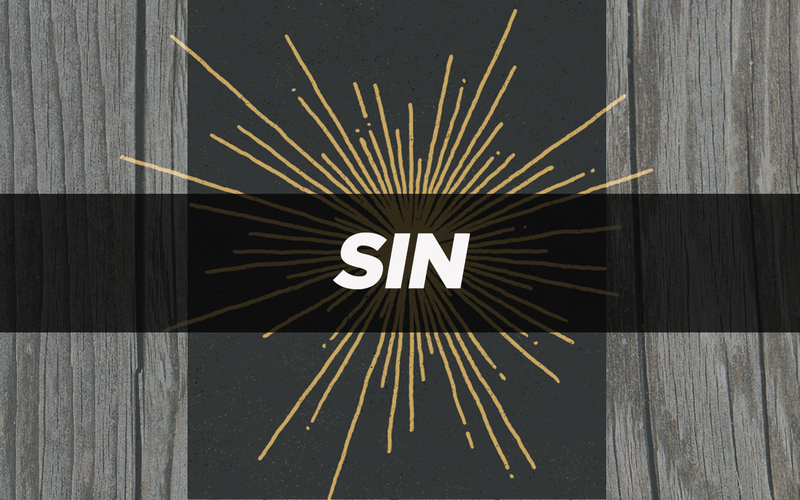 If we flirt with sin, we are feeding the sin nature within us and making it stronger. If we feed on God’s Word, meditating on it daily, we strengthen our ability to withstand the attacks of our enemy. Men, our eternal soul is the prize in this battle. Strive to be holy in all you do.